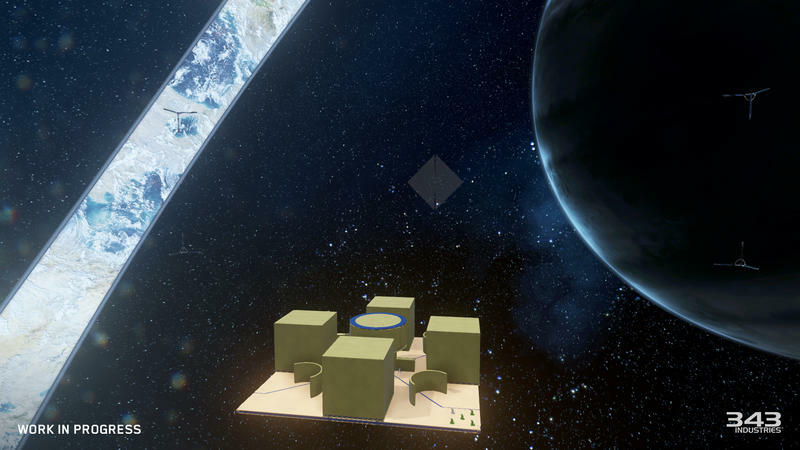 Forge redefined the Halo experience on the Xbox 360. 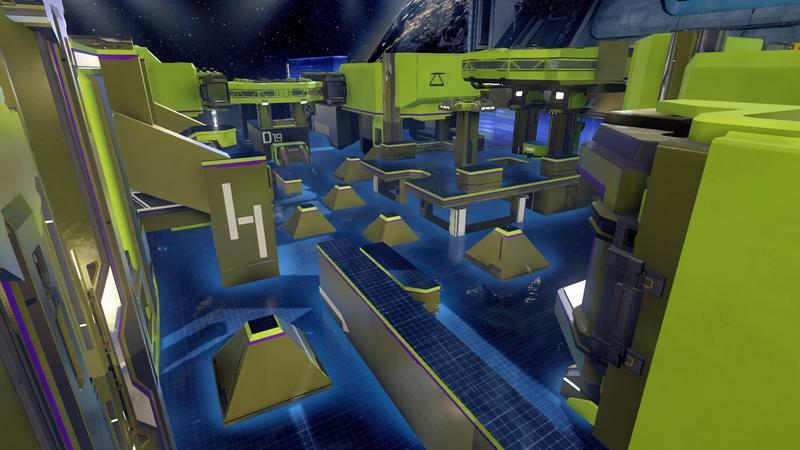 The custom map and gameplay mode let the Halo community go absolutely nuts and make whatever they wanted to make. 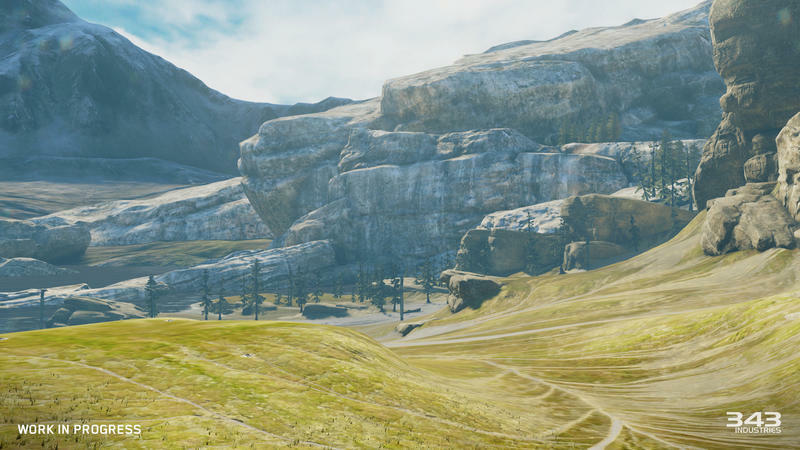 From there, we saw the birth of new game types and ridiculous Halo videos. 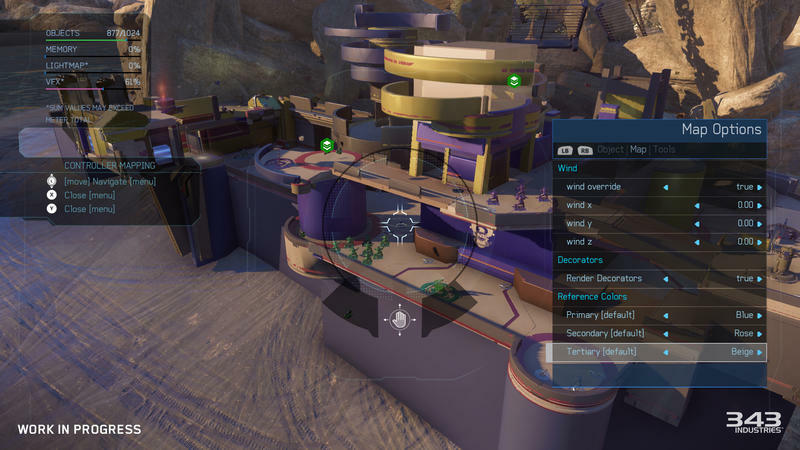 Halo 5: Guardians will get its own Forge mode later this month. 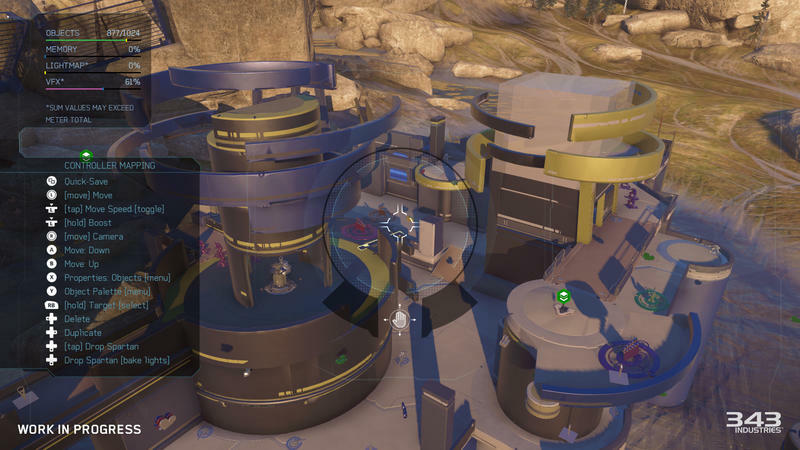 343 Industries has been relatively silent on the mode so far. 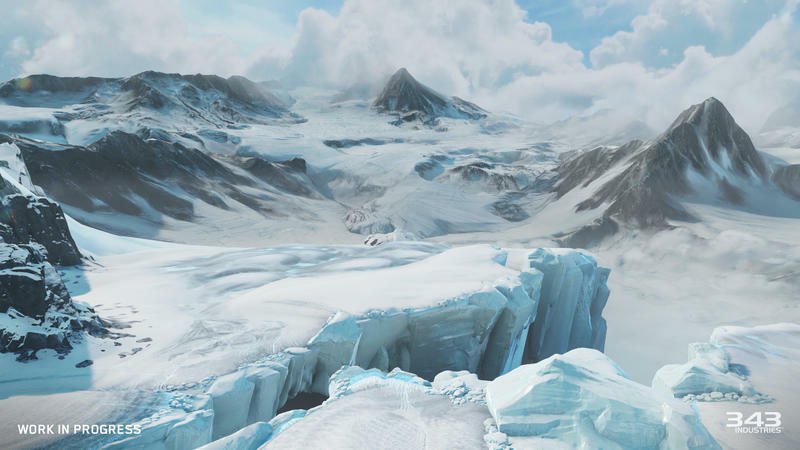 That changes as the folks at Gamespot had a chance to tour the new Forge editor for an hour. What you see at the head of this post is a small slice of their time. 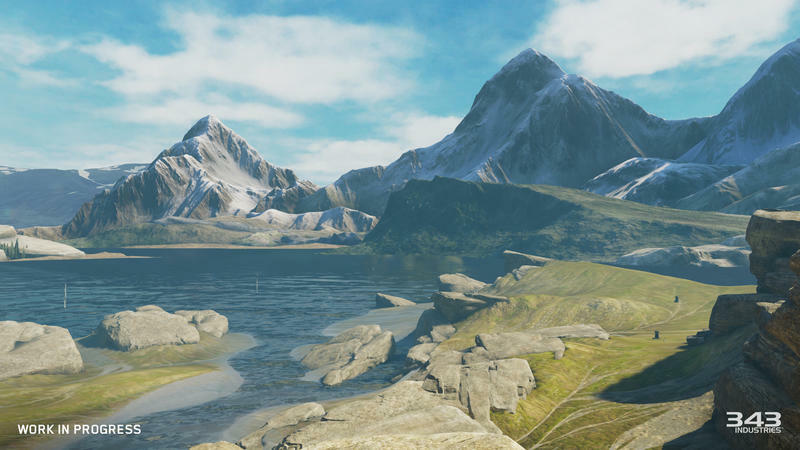 They learned about object editing, grouping, map sizes, environment sizes, tweaking scripts, the skybox and, heck, even the direction of the wind. 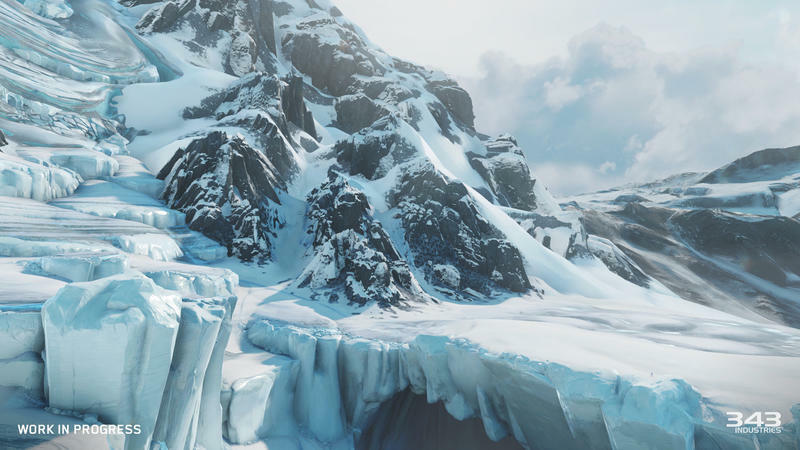 Forge will be ridiculously deep in Halo 5: Guardians, and I really can’t wait to see what sort of amazing stuff the community comes up with. 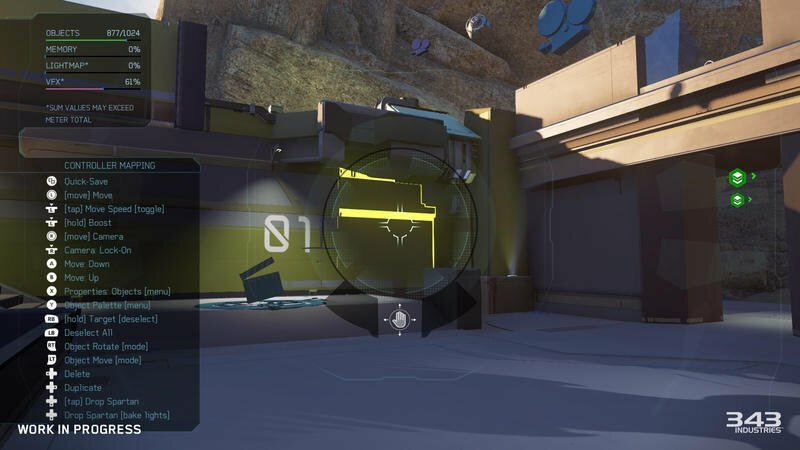 Forge will come to Halo 5 later this month.